Airpull Aviation Academy has signed up with TS AVIATION SERVICES – located in Turkey – so as to be able to offer A320 and B737 type ratings, both to our students as well as to qualified pilots in general. This agreement will also include Base and Line Training in Europe. The training will be carried out in AESA approved ATOs in countries such as Lithuania, Greece, Bulgaria or Turkey, and the Base Training itself will be done at various different company hubs in Airports throughout Europe. 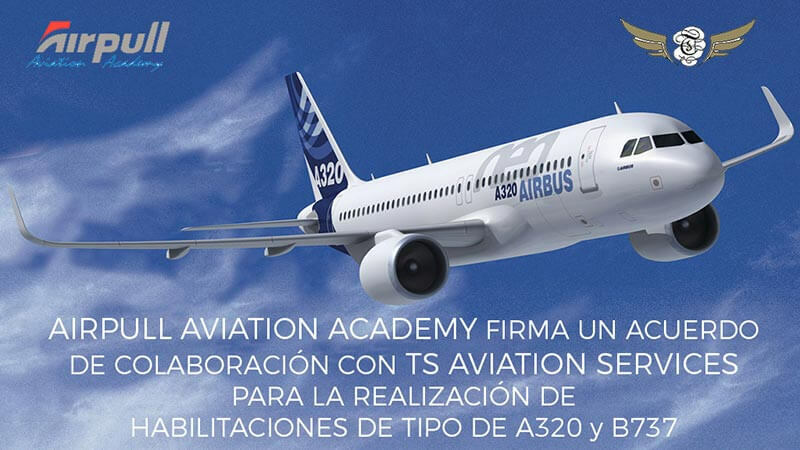 The Agreement signed is two-way, and TS AVIATION SERVICES will become an Airpull Aviation Academy Representative Agent in Turkey for pilot training. 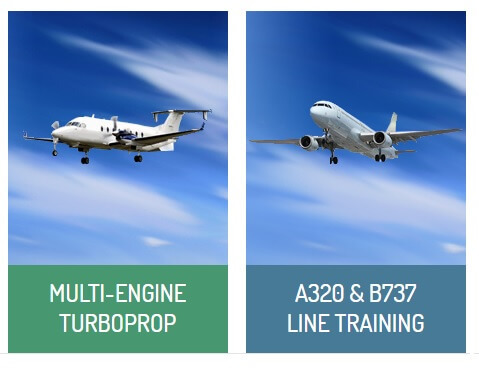 Airpull Aviation Academy already has an agreement with Eagle Jet International in The USA, and with this new partnership, we are taking another step towards providing a thorough holistic training offer for any pilot, right from ab-initio on up to Type Rating and Line Training in Europe.